Decom was formed out of the privatisation of the PowerNet workforce in July 1995. Since then, Decom has gained a reputation as a major force in what is a very competitive environment. Today Decom have a customer base that encompasses electrical supply authorities through to heavy industry. Decom have been involved in several major projects in the Southern region, many in which we have been the principle contractor. Decom's team have a wealth of experience covering a wide range of skills. We understand that our staff is our most important asset and this has been the driving force behind the continual process of adapting and adjusting to the needs of our team and our customers. 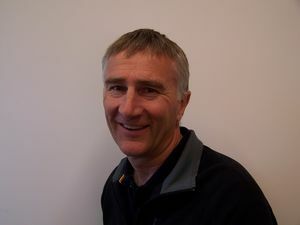 Geoff has 29 years experience in the electrical industry as an Electrician / Electrical Fitter for the Ministry of Energy (Electricity Division), Southland Electric Power Supply, The Power Company and PowerNet. He has mainly been involved in the construction and maintenance of high and low voltage electrical equipment, along with its associated control, protection and SCADA schemes. Geoff and wife Jane have three children. Geoff still finds time away from gardening and home handyman duties to enjoy rugby, cricket, touch rugby and social golf. Phil has 29 years experience in the industry as an Electrician / Electrical Fitter for the Ministry of Energy (Electricity Division), Southland Electric Power Supply, The Power Company and PowerNet. He has been involved in the construction and maintenance of high and low voltage electrical equipment, along with its associated control, protection and SCADA schemes. 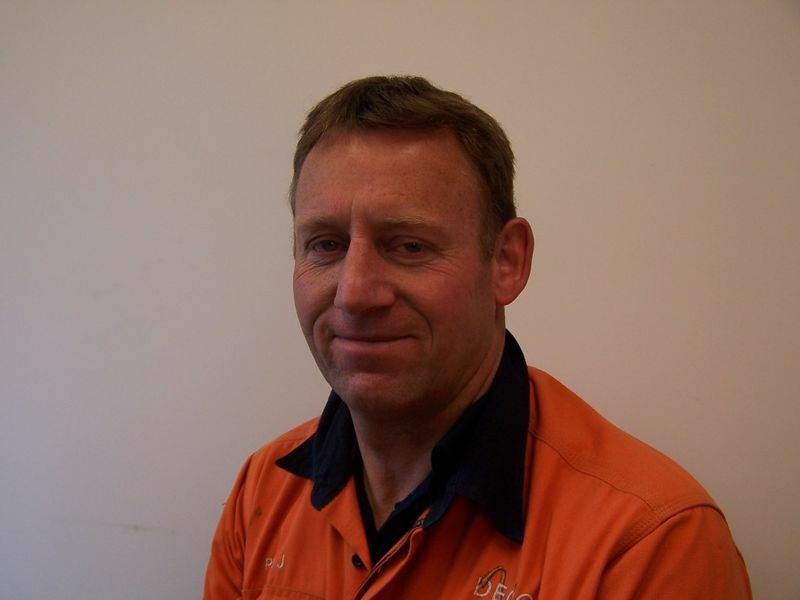 Phil has been involved in metering installation for reticulation networks and industrial customers and has spent considerable time running the domestic electrical contracting division of The Power Company. Phil has two children and his main sporting interest is refereeing rugby. Other interests include touch rugby, tennis and golf. 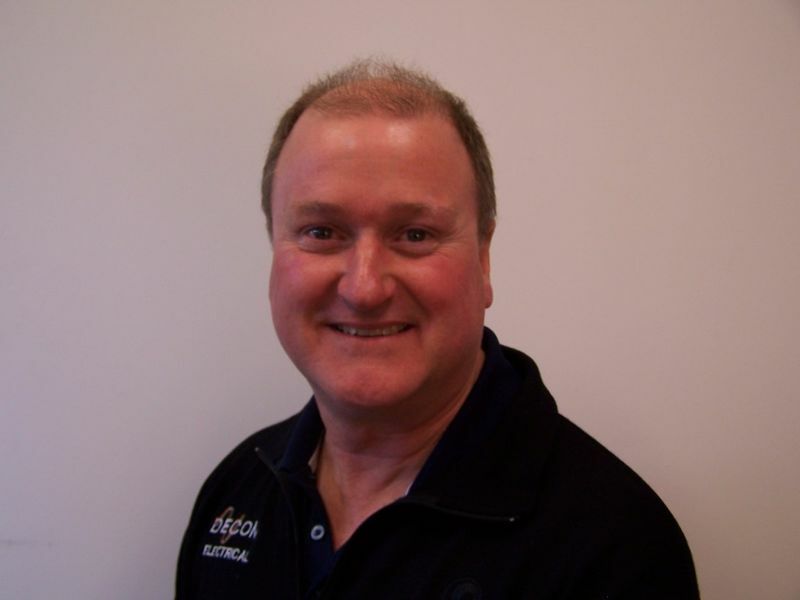 Steve began his career in the utility sector in 1986 as a Trainee Technician for the Southland Electric Power Supply. His career has taken him to jobs in the high electricity transmission, distribution and generation industry in New Zealand, Australia and Great Britain. One of his main motivations is the satisfaction of completing a project to a high standard. Steve has extensive experience in the installation, maintenance, testing and commissioning of high voltage switchgear, equipment, control, protection and SCADA systems. Steve and Christine have four boys. His interests include travel, tramping and following his family in their endeavours.